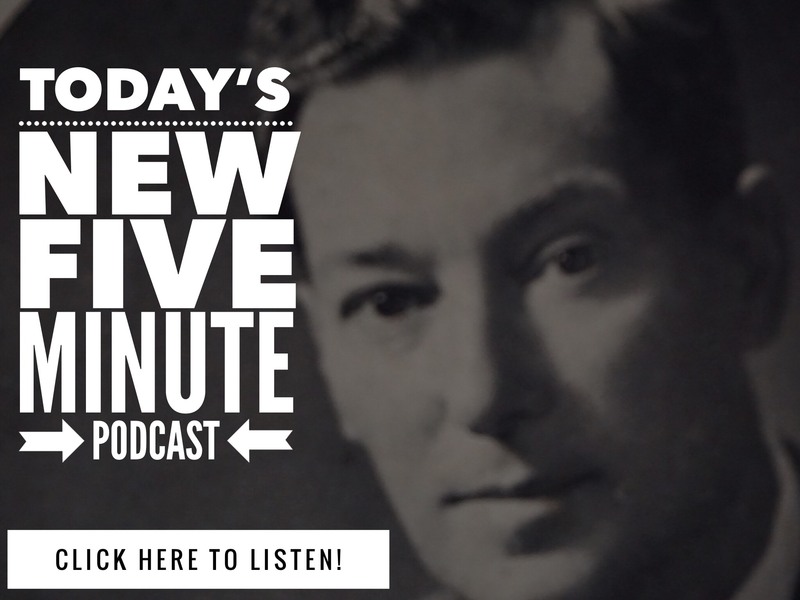 I’ve just been into Neville Goddard for a few weeks now, and I have listened to many of the free recordings you sent me, I listen and read the links you provide in your e-mails, and I’ve bought the Prosperity Pack and am listening to bits of that each day. I very often run into comments about ‘doing our daily sessions’. What, exactly, is a daily session? I do spend time each day listening and reading and I do spend time each day deliberately raising my vibration – is that what a daily session is? …where he gives a very quick summary of how simple a Feel It Real session can be for you. But YES there is MORE! in teaching over 30 years, Neville ALSO taught all kinds of subtle bits and pieces you can find scattered in his lectures – that he discovered that his listeners ALSO NEEDED TO KNOW as well – to get the results in life they wanted. And of course, that’s just the beginning. If you really want to SPEED UP your manifesting and MASTER Feel It Real, and STOP doing the mistakes almost everyone makes – Get the Feel It Real Power Pack – CLICK HERE or join us in Manifesting Mastery below to get rid of the programming and patterning that gets in the way. That’s where over 85% of our Success Stories come from, so you know it works! 1 Comment on "What Exactly Is A Feel It Real Session – Free Neville Goddard"
Feel it Real. Period. That’s all there is – and as we just practice this delightful day dream practice – with the specifics that you share with us from Neville -the power just grows and grows as we accept this. I am dreaming up Chubby Bird Ranch without ANY qualifiers…. and have found my self in the TOTALLY “Improbable” situation of owning a tech company that will be one of those wild billion dollar sales we all read about. I want the ranch. I am a happy, successful, wealthy, owner of the ranch I will own and live on with my beautiful partner until we die. I would have never, ever, EVER in a million years been able to make up the story of “how” that I am in. I don’t even have apps on my own phone, tech tard. Kind of like I am not a doctor but play one on TV… let the HOW amaze and delight, and let go of the restrictions our own human mind puts on our godmind… and let the story be as odd as my own! I have said “I am a millionaire because I say so” to so many people who ask me why/how etc I got here. It is so powerful to simply, just, say, that. love you. guiding light you are and have been on my path with Neville.